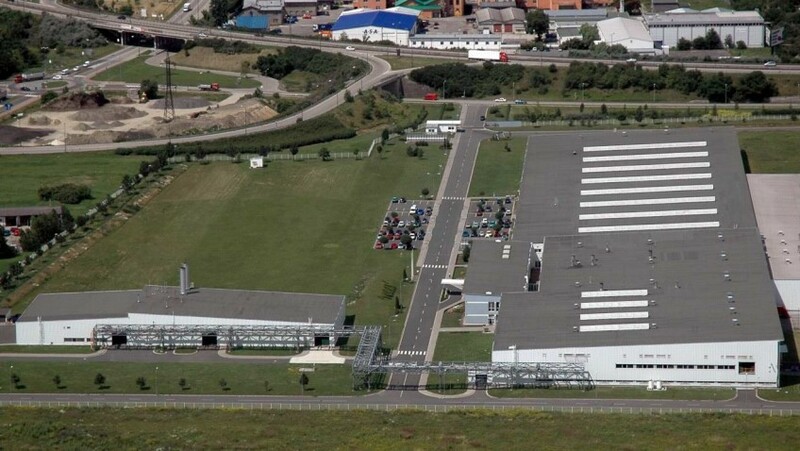 Toray has announced its acquire 55% of outstanding shares of Italian prepreg manufacturer Delta Tech S.p.A.
Delta Group is engaged in the development and supply of prepreg, primarily for the premium automotive sector. 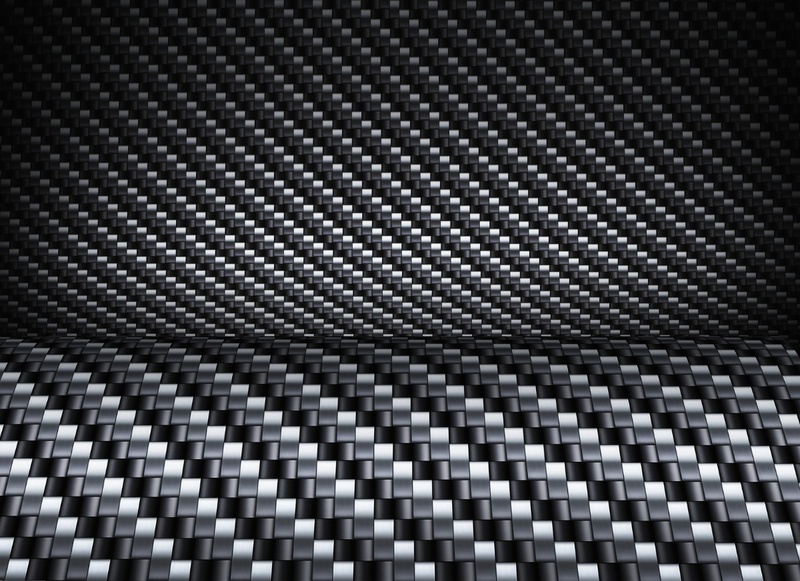 So far, Toray has been enhancing a cooperative relationship with the Delta Group through supply of carbon fiber Torayca, and this stock acquisition significantly reinforces its carbon fibre business in Europe along with Composite Materials (Italy) s.r.l (abbr. 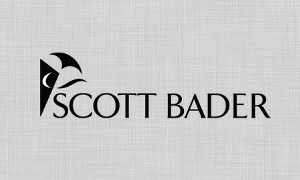 CIT) it established by acquiring the carbon fibre textile and prepreg business from Saati S.p.A. in January this year. 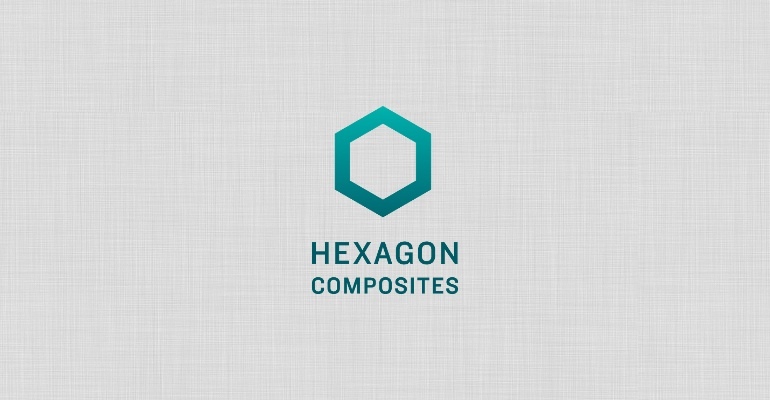 Having both CIT and Delta Group under its umbrella while at the same time expanding products that exploit their respective strengths, Toray are able to respond to market requirements that are getting even more sophisticated, especially to conquer new frontiers in the carbon fibre composites industry. 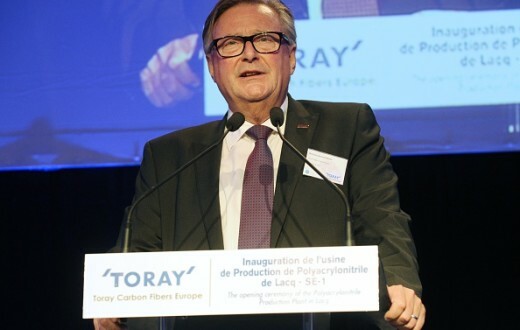 It also enhances Toray’s structure to offer solutions to customers at each level of its own integrated supply chain by combining its French and German subsidiaries that produce and distribute carbon fibre reinforced plastic (CFRP) parts. Under the current medium-term management program Project AP-G 2016, Toray positions the Carbon Fibre Composite Materials Business as one of the Strategically Expanding Businesses and is pursuing business expansion through active investment of management resources. Going forward, it will continue to drive forward further business expansion through sophistication of the business by enhancing its supply chain in each region of Americas, Europe and Asia.